Dissolved Oxygen is a key parameter in the efficient treatment of waste water during the secondary treatment stage the point at which organic waste is oxidised to form carbon dioxide, water and nitrogen compounds. 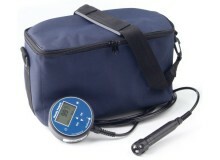 Various methods can be used to measure Dissolved Oxygen. 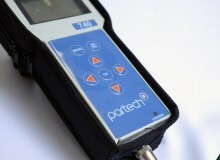 Partech offer fixed and Portable options such as the 7300w² Monitor and the Handy Polaris 2 Portable Dissolved Oxygen Monitor. 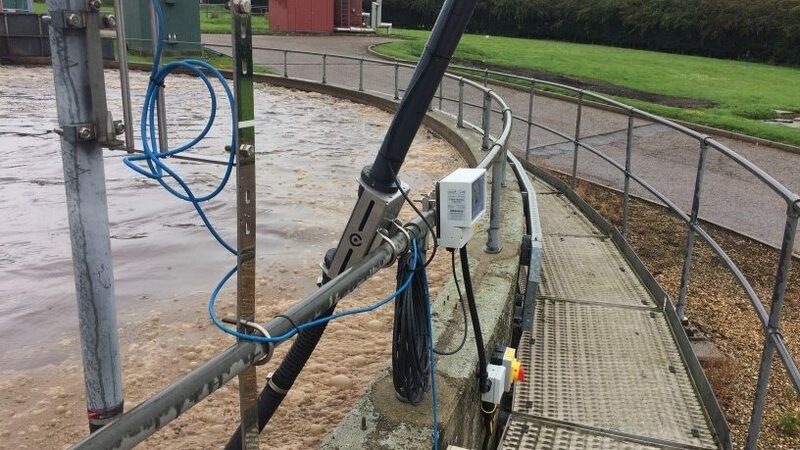 Our sensors make accurate Dissolved Oxygen measurement easy, they are highly reliable and accurate as well as straightforward to use and easy to install. 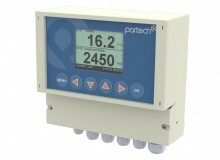 To find out more about our Dissolved Oxygen Instruments contact a member of the Sales Team today.